Designed and engineered for professional and serious craftsmen. 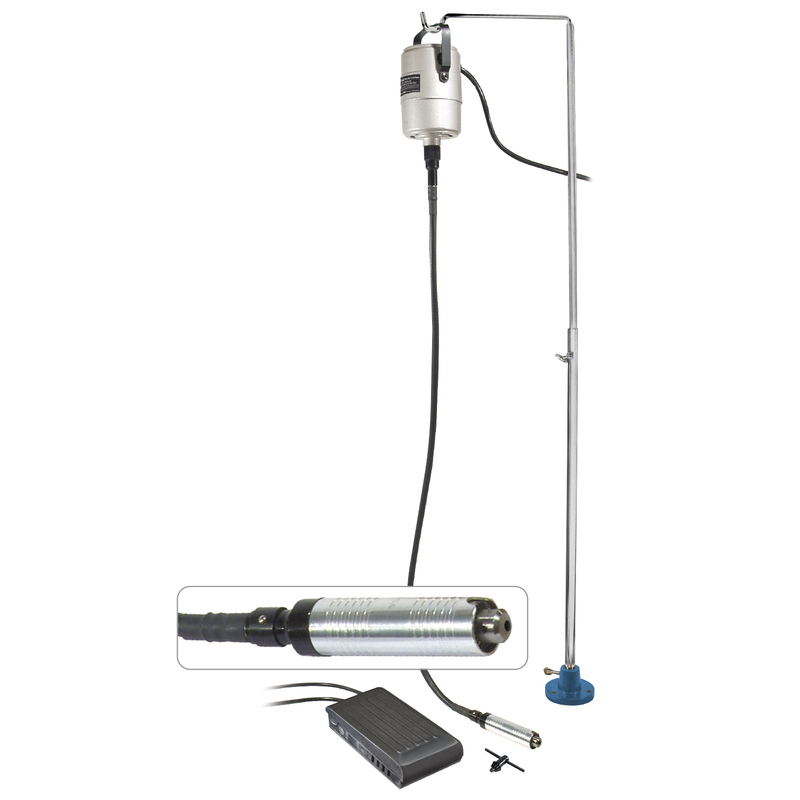 Gives you much more power than standard rotary tools and other flexible shaft machines. 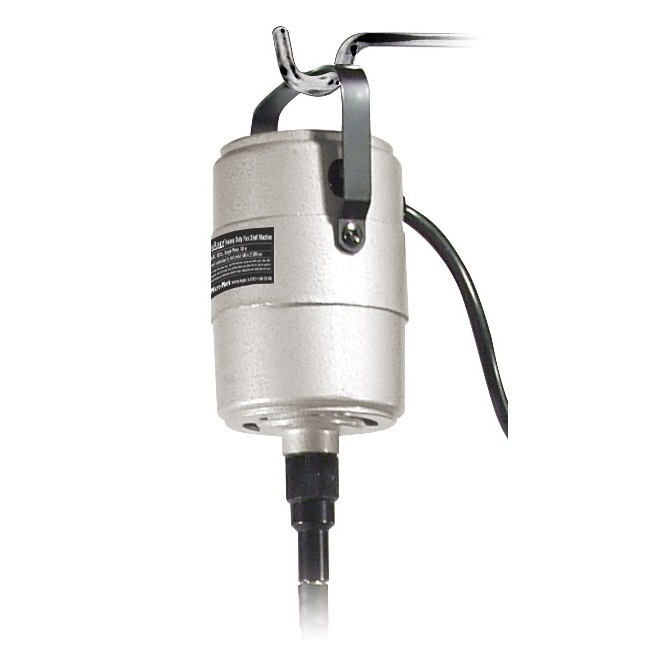 Includes pendant-style 1/4 horsepower ball bearing motor with metal housing; electronic foot pedal to control speed from 500 to 22,000 rpm; #30 style ball-bearing handpiece with 5/32inch (4mm) capacity key-type chuck; and durable 40 inch long flexible shaft. 56 inch long line cord plugs into 120v AC wall socket.